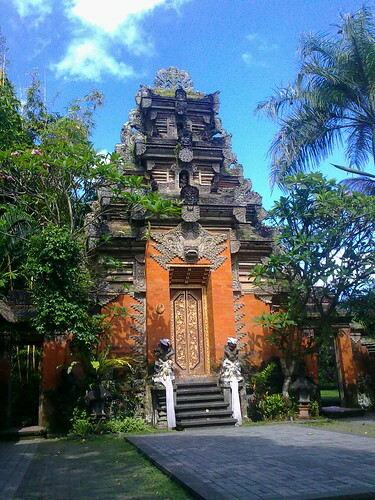 I love Ubud!, originally uploaded by nina_theevilone. I stayed at Puri Saraswati Bungalows. Not the cheapest accommodation, but it’s a great splurge! Rooms in the hotel where you stayed are clean naman? Ill be embarking on a solo tour in Bali and would really appreciate your inputs. Yup, they’re clean. I wouldn’t have stayed there if they weren’t.